NEW YORK (AP) – Why watch video on a phone or a tablet when you can get a device for as little as $30 to stream shows on a big-screen TV? Apple, Google, Amazon and Roku are all competing to be your gateway to online video. Which device you need will largely depend on what services you watch and what kind of TV you have. Of course, the device alone won’t be enough. You’ll probably want at least one subscription to a video service such as Netflix or Hulu, which charge monthly fees. Others, such as WatchESPN, require a cable TV subscription. Plenty of others – YouTube, for instance – offer video for free with ads, although their selections can be limited. Smart TVs, game consoles and the TiVo digital video recorder all have streaming capabilities built in. If all you watch is Netflix and Hulu, you’ll be fine with those. But apps for individual channels such as The CW and FX won’t work with every device. The exceptions are TVs that run Roku or Amazon software or that have Google’s Chromecast technology built in. They tend to have wider app selections, so you might not need a streaming device at all. Although Amazon has gotten better about promoting rival services, its Fire TV device is best seen as a companion to the company’s $99-a-year Prime loyalty program. Video available through Prime is prominent. The device has Amazon’s Alexa voice assistant built-in, giving you weather, sports scores, stock quotes and playback controls with selected apps – ask Alexa to forward 30 seconds, for instance. Amazon’s $40 Fire TV Stick is good for regular, high-definition TV sets. If you have a higher-resolution 4K TV, you’ll want the regular Fire TV for $70. There isn’t a lot of 4K video yet, but the price difference is small compared with what 4K TVs cost. The regular Fire TV also offers high-dynamic range, which has better contrast and produces brighter whites and darker blacks. Again, HDR video is slowly coming. Fire TV doesn’t offer apps for iTunes or Google Play video. Fire TV’s remote also lacks volume controls, something that’s becoming standard on streaming devices. Roku has one of the most complete channel libraries – more than 5,000, many you’ve never heard of. But there’s no iTunes. Roku’s Express sells for just $30. 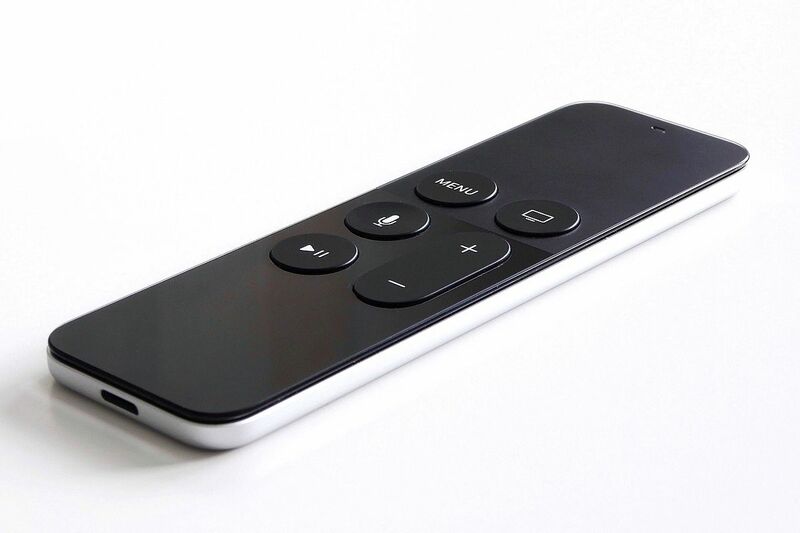 The $50 Streaming Stick gets you a remote with volume buttons and voice search – though we’re talking basic queries related to shows and apps, not playback controls or information such as weather. The $70 Streaming Stick Plus adds 4K and HDR. Bells and whistles in the $100 Ultra include a remote that will emit a sound to help you find it in your couch cushion. Google’s Chromecast is cheap but trickier to use, as you have to start video on your phone and then switch the stream to the TV. An entry-level streaming device from Amazon or Roku might be a better choice now that those prices have come down. Separately, Google offers its Android TV software for other makers of streaming devices. Google’s YouTube and Play services often get prominent billing in search results. Again, no iTunes. Nvidia’s Shield device is one notable example of an Android TV device, though it’s pricey, starting at $179. It comes with 4K and HDR. You get voice searches through Google Assistant – playback controls with some apps, weather and data you might never think to ask a TV, such as flight status. Shield is powerful and designed with gamers in mind; one feature allows screen sharing of game play. A package that includes a game controller costs $20 more. The controller gives you a headphone jack for private listening and hands-free queries with Google Assistant. Even if you’re not a gamer, it’s nice not to have to press a microphone button on a remote to ask Google to pause or start video from the beginning. 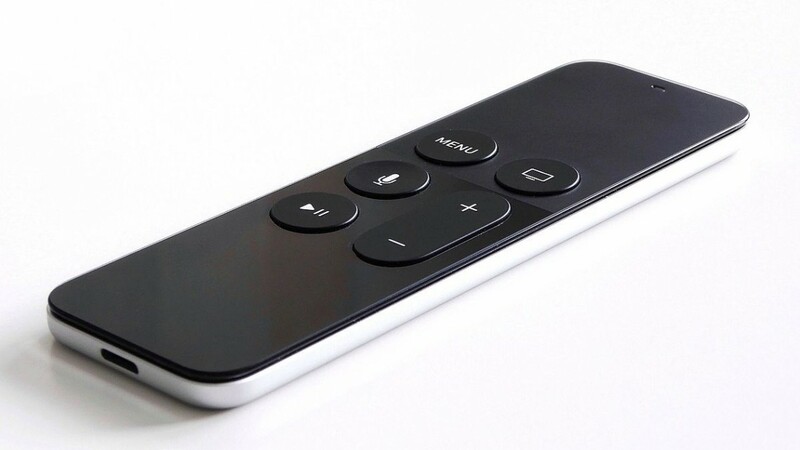 Though an iPhone isn’t required, Apple TV will be most useful with one. The basic device is $149; a version with 4K and HDR costs $30 more. You’re paying for the experience – in particular, integration and syncing with other Apple gadgets. For instance, you can type passwords on an iPhone instead of navigating a keyboard on the TV character by character. Siri offers similar playback controls and information queries as Alexa and Google Assistant. The touchpad on the remote offers faster forwarding and rewinding than rivals. And while all streaming devices offer more than just video, Apple TV goes much further in offering an iPhone-like experience on a big screen. You can browse Ikea’s catalog or order food from Grubhub, for instance. Apple TV is the only device to support iTunes, but there’s no Google Play. Amazon is expected by the end of the year.